For some time now, many inside the Massachusetts technology community have been debating whether restrictive covenants have hampered its competitiveness, particularly with California companies. 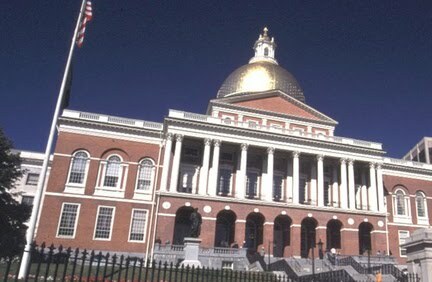 Yesterday, Rep. Will Brownsberger filed a bill to ban non-compete agreements in Massachusetts. The text of the bill makes void and unenforceable any written or oral contract "arising out of an employment relationship that prohibits, impairs, restrains, restricts, or places any condition on a person's ability to seek, engage in or accept any type of employment or independent contract work, for any period of time aften an employment relationship has ended." At first glance, the text contains one glaring loophole. It would not prohibit a non-compete if the initial relationship is between a principal and an independent contractor. The bill also does not address sale-of-business covenants, or covenants set forth in partnership or shareholder agreements. Presumably, those would still be valid. If passed, the bill could be interpreted similar to Oklahoma's law against restraints of trade, which prohibits non-compete agreements but not customer non-solicitation covenants. California recently rejected this so-called "narrow restraint" exception to Section 16600 of its Business and Professions Code, which contains a prohibition not all that dissimilar to what Rep. Brownsberger's bill proposes.